Originally released in 2011 the long overdue first monograph of iconic photographer Brian Duffy received critical acclaim. Documenting a vast body of work from 1957 surrealism to 1980 album covers. When the photographer Brian Duffy Died in May 2010, he was widely acclaimed as a driving force behind the English avant-garde of young photographers who defined the visual style of the Swinging Sixties. in 1980 Duffy felt that he had said all he needed to say in photography and, in a moment of madness, decided to burn all of his work. Fortunately, he was stopped before everything was destroyed. 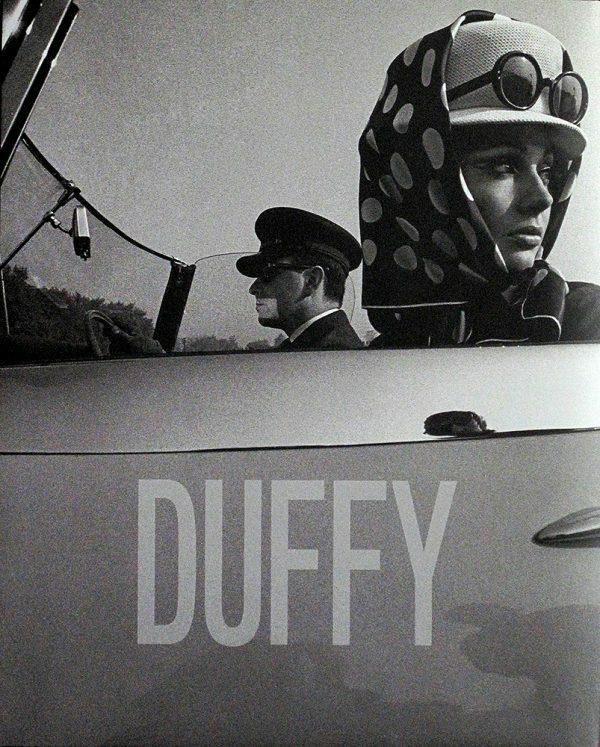 This first publication of Duffy’s work presents a wealth of imagery from the genius that was Duffy. 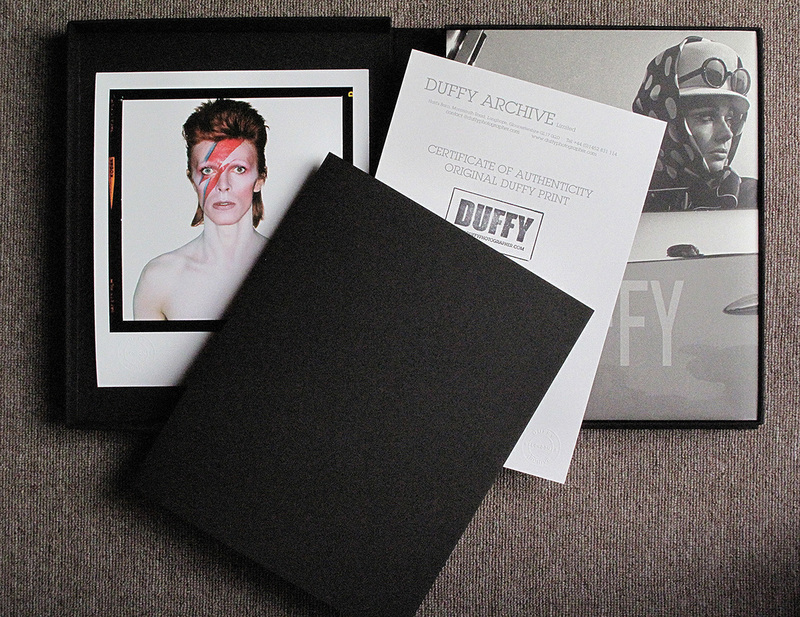 The Duffy Archive offers a Special Limited Edition Collectors book (Hors De Commerce) for sale exclusively on the Duffy Archive website while stocks last. The special edition comes in a beautiful hardback cloth slipcase. This unique edition also includes a 19.5×19.5cm Fuji Baryte archival pigment ink numbered colour print of an outtake from the David Bowie “Aladdin Sane” session called “Eyes Open.” Also included is a bonus 19.5×19.5cm print of the classic Aladdin Sane album cover headshot. This is unavailable in other editions. The limited edition book is limited to 125 copies and can be selected in the buying options below. The exclusive edition comes with a certificate of authenticity signed by both son Chris Duffy and June Duffy – Duffy’s widow. Foreword by Philippe Garner, Christies, London.